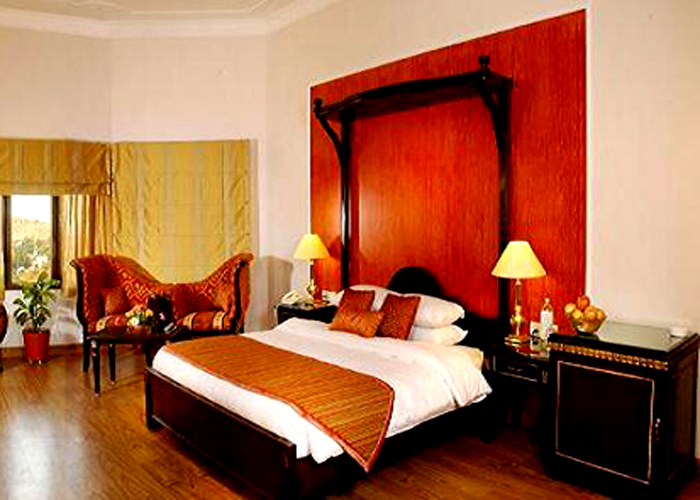 Accomodation : Noor Us Sabah Palace features a total of 70 well-furnished guestrooms that are classified into deluxe room, superior room, executive suite and one bedroom suite. 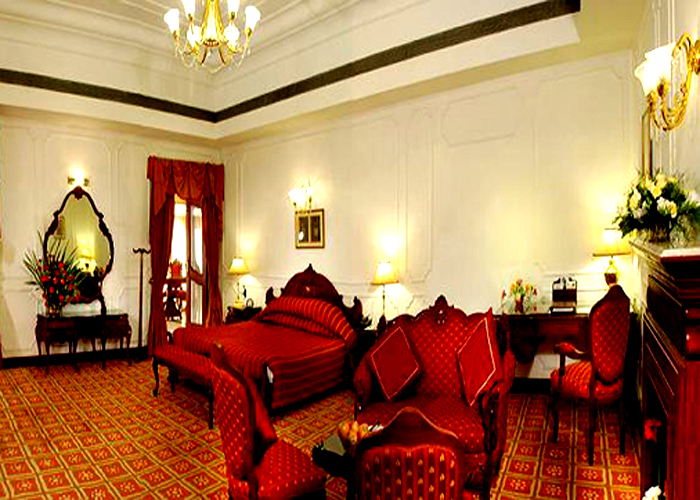 The rooms are fine specimens of accommodation units that blend comfort and elegance in a perfect balance. 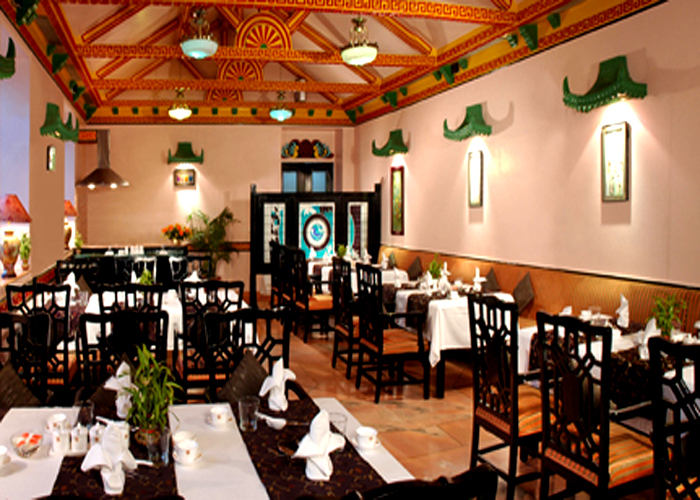 On-site Restaurant – Noor Us Sabah Palace relies on its on-site restaurant to cater to the dining needs of its guests. 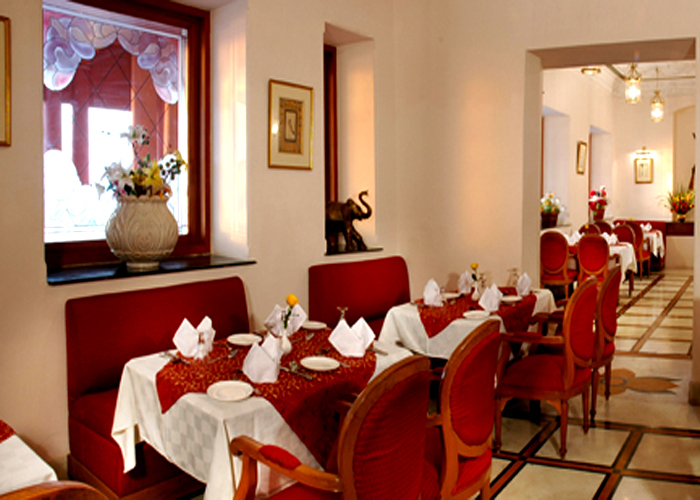 Here the guests are served mouth-watering array of Indian, Continental and Chinese delicacies. Coffee Shop – The on-site coffee shop is the ideal hang out where you can engage in casual chats with your friends and family over invigorating cups of coffee complemented by scrumptious snacks. Bar - Noor Us Sabah Palace also boasts of a bar well-stocked with some of the choicest drinks. 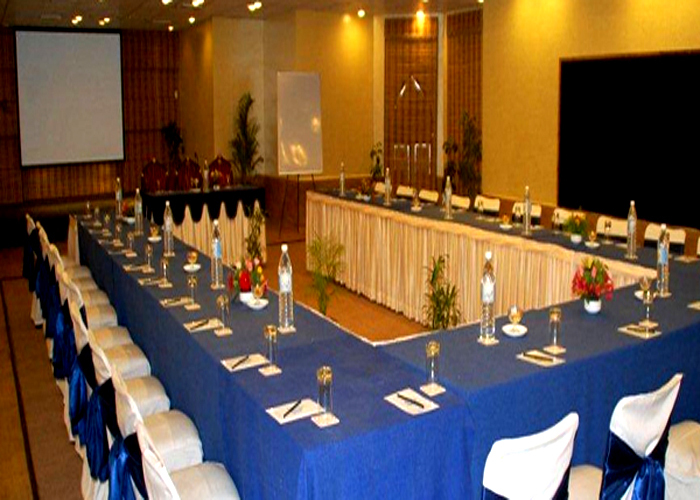 Business & Conference : The Business Center of the hotel has a lot to offer the discerning corporate guests. If you have business on mind, you can expect to be aided by top-notch technical assistance. 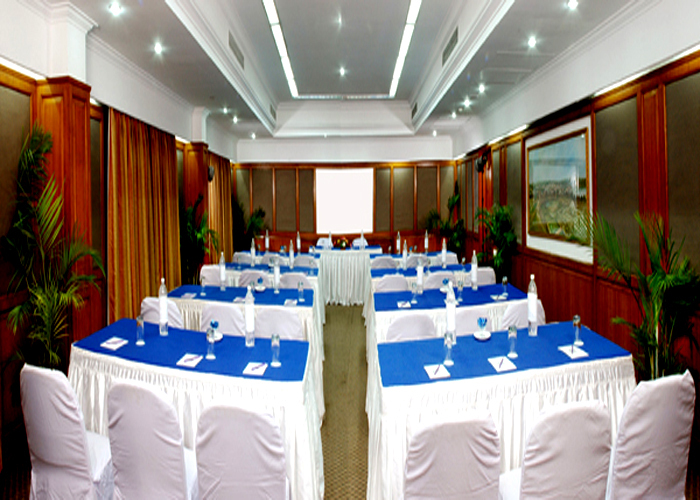 Noor Us Sabah Palace features an efficient travel desk that can render valuable services to the guests who wish to embark on a sightseeing trip as a means of exploring the varied tourist interest of the place. 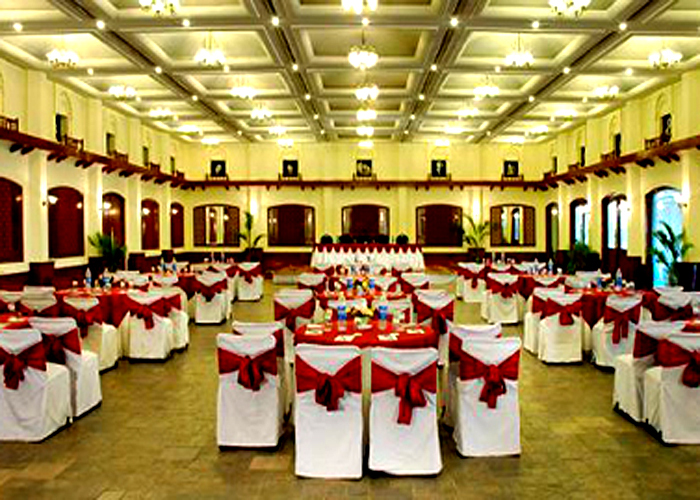 The hotel also boasts of a swimming pool where one can enjoy a splash. 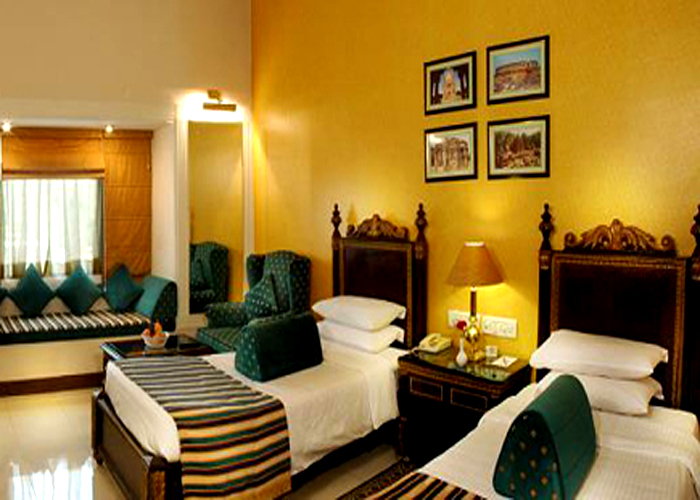 Counted among one of the finest 5 Star Hotels in Bhopal that is capable of giving the others a run for their money, Noor Us Sabah Palace is all that a discerning traveler understand by comfort and luxury. 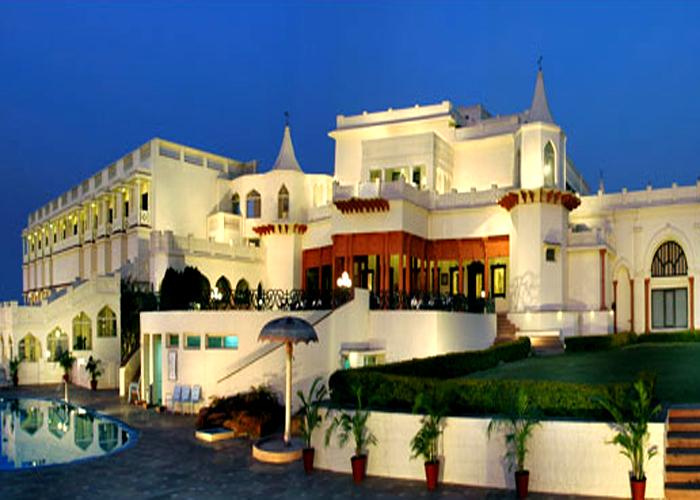 Flaunting an impressive décor and teaming it up with gracious hospitality and unparalleled services, Noor Us Sabah Palace is indeed one of the much recommended accommodation options in Bhopal.